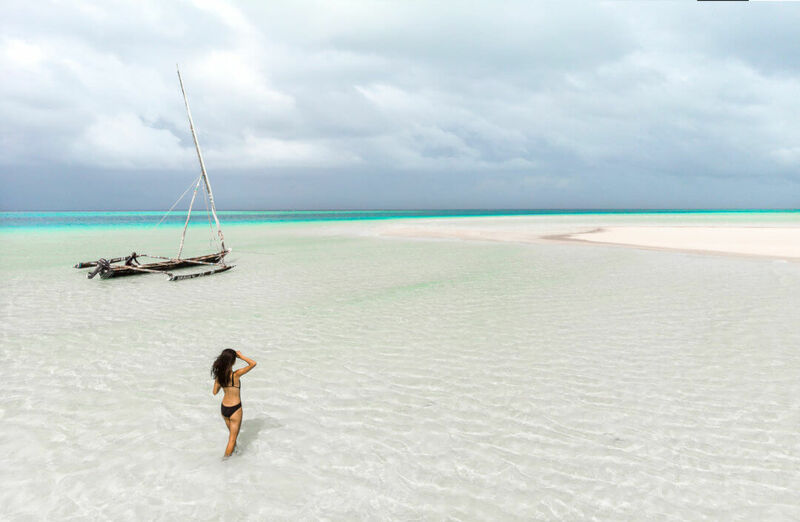 In collaboration with Wendy, we’ve compiled all you need to know about a stay on the beautiful Pemba Island, from getting to this tropical paradise to exploring local culture and cuisine. It’s hard to take your eyes off the incredible views! So, if you’re searching for a luxury island escape where you can feel closer to nature and dive into new cultures, look no further than Constance Aiyana – book a full-board stay now and enjoy a complimentary all-inclusive upgrade! 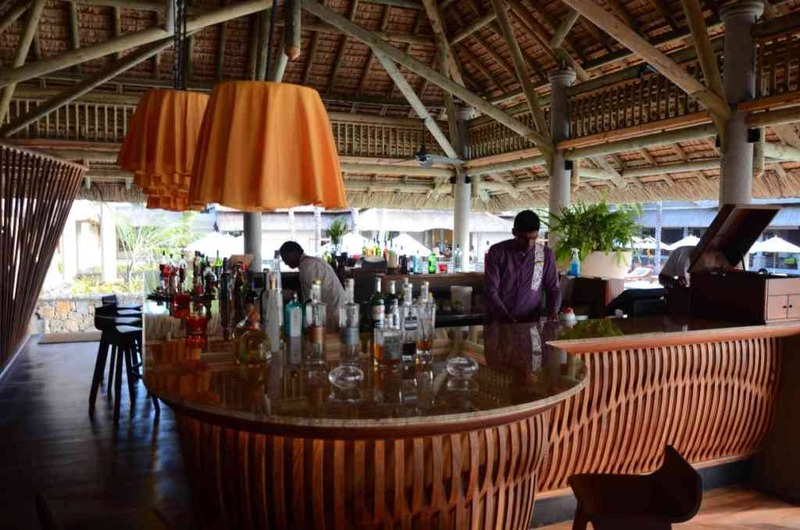 Come to Pemba Island, Zanzibar to switch off, relax and unwind. So what should you bring with you? Make sure you pack all the tropical beach holiday essentials, from bathing suits to sandals to hats and sunglasses, and don’t forget to bring some light layers for the cooler evenings. 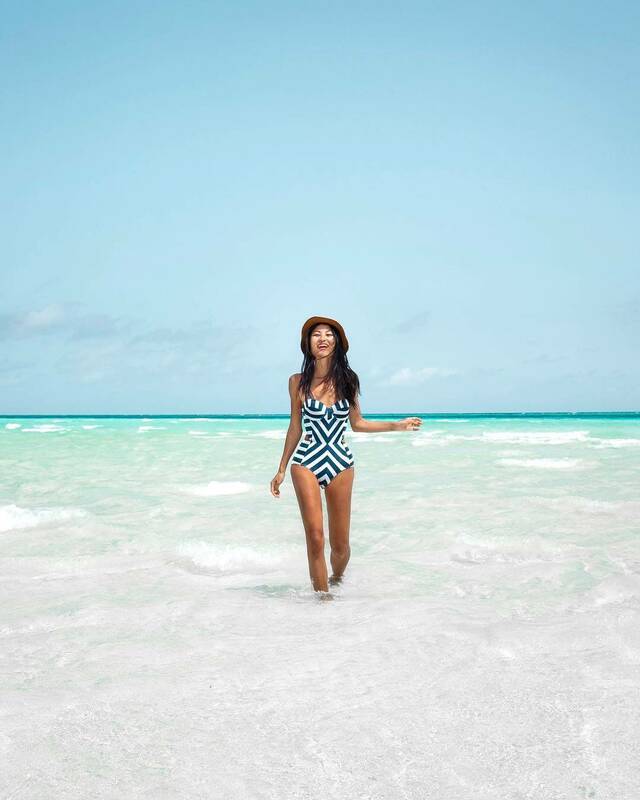 The waters surrounding Pemba Island are so beautiful, you’ll definitely need to bring a bathing suit! What else should be on the list? Think about bringing a good read for the beach and some sturdier shoes for exploring the local nature and villages. But leave your daily routine and stresses behind! Pemba Island is a far-flung destination, but well worth travelling to! 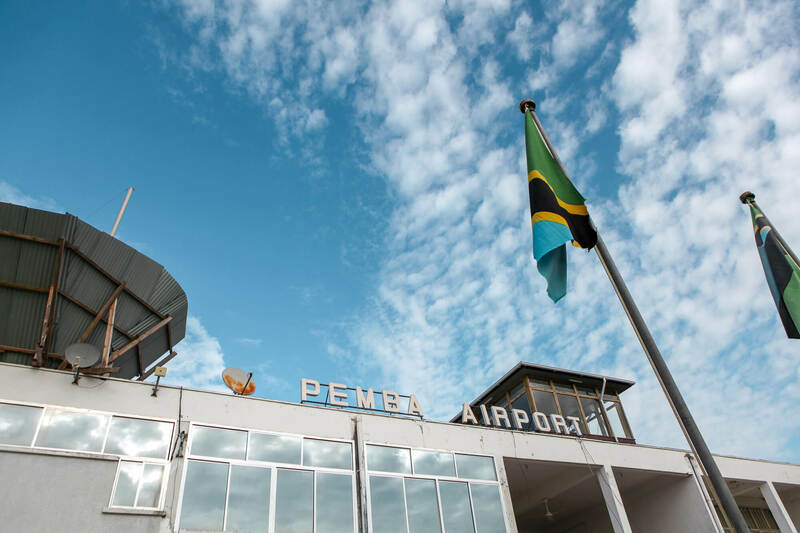 Guests will normally arrive on a small plane from Zanzibar’s main airport, and on arrival at Pemba airport you’ll feel safe and welcomed by friendly local staff. 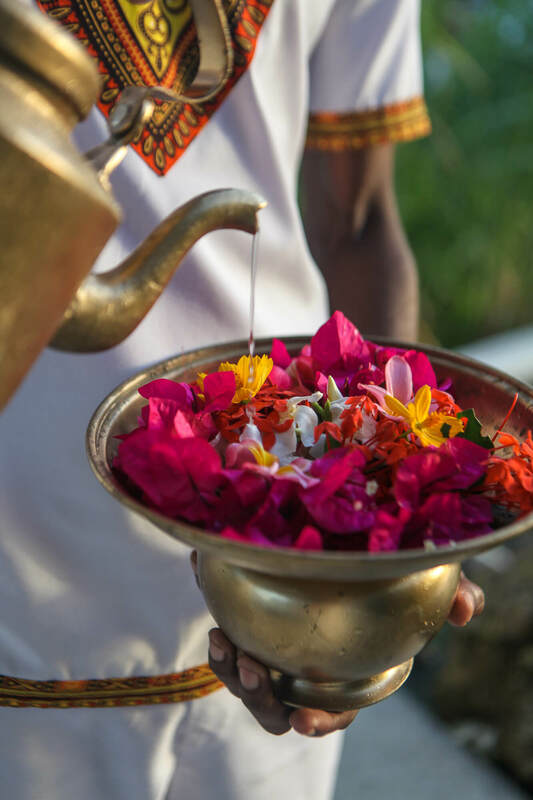 The check-in ‘ritual’ is one-of-a-kind at Constance Aiyana – our friendly staff are on hand to get your holiday off to the best start possible. 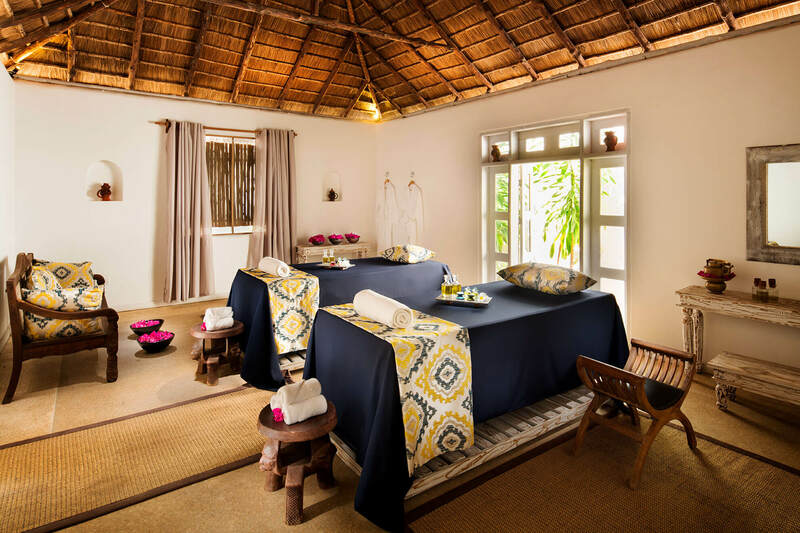 Our villas at Constance Aiyana are designed to provide luxurious comfort and tranquil privacy with traditional Zanzibari touches. 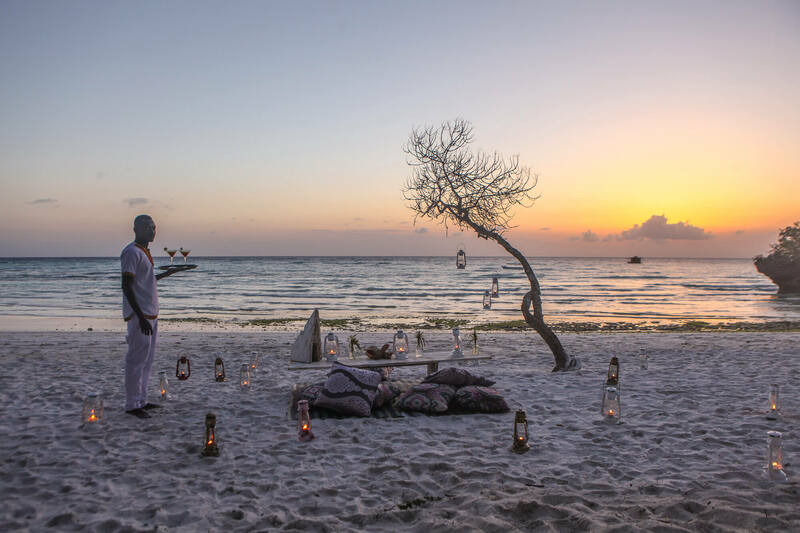 For an atmospheric dining experience, you can’t beat the beach at dusk. Stunning ocean views accompany delicious dishes crafted by our talented chefs. 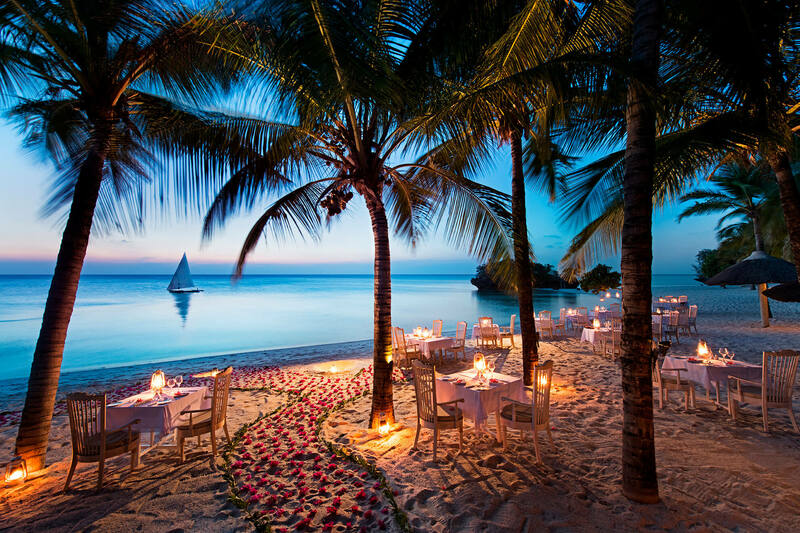 An evening spent here… tempting? 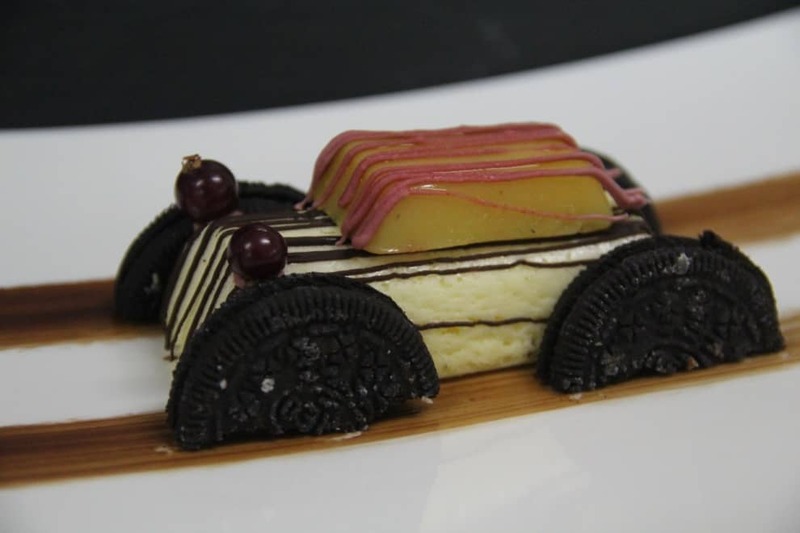 Wendy enjoyed a magical private dinner on the beach and was impressed with the food she tasted throughout her stay, especially with the gluten and dairy-free options. 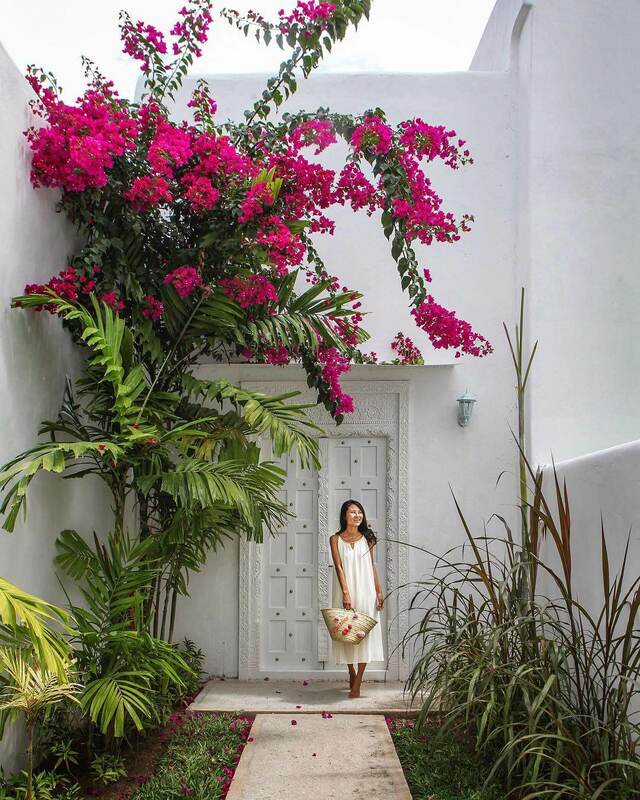 The treatments rooms have been created to be peaceful and private, with a relaxing outdoor area where you can enjoy some tea after your treatment. 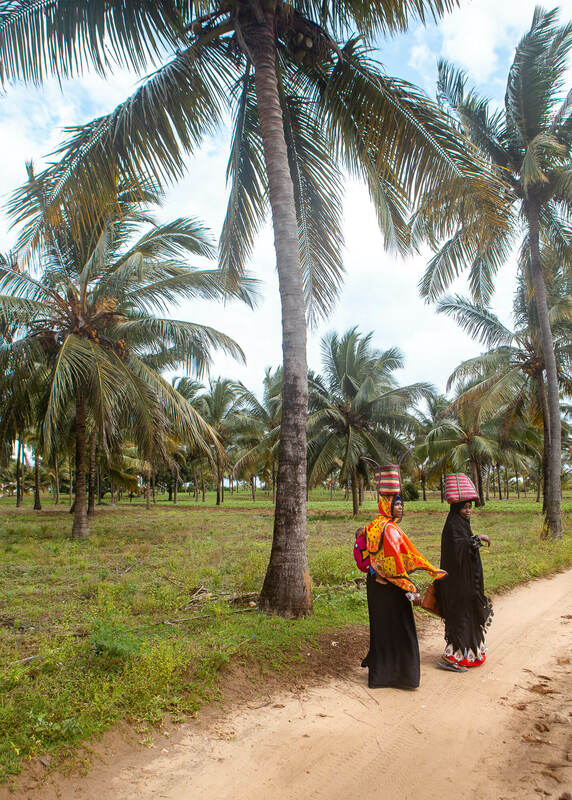 If you’re visiting Pemba Island, don’t miss a tour to visit Makangale Village to get a true taste of local life. 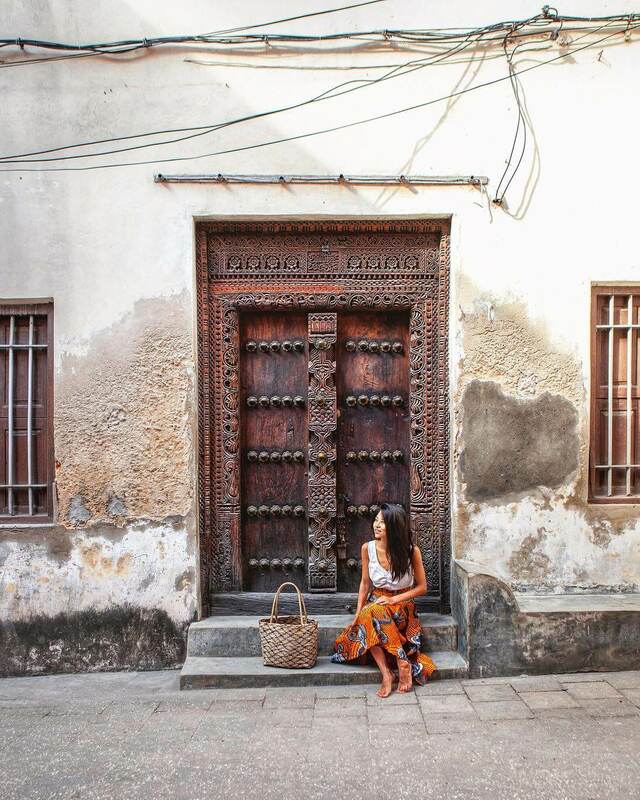 Take the opportunity to get off the beaten track on mountain bikes and learn from the locals themselves about Zanzibari culture and traditions. 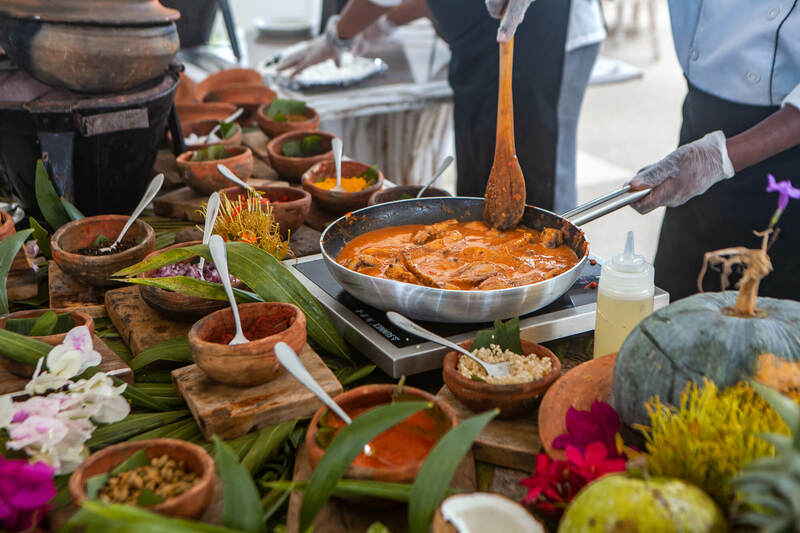 For many travellers, food is at the heart of the adventure. Wendy believes that food is integral to any culture, and key to understanding that culture as an outsider. 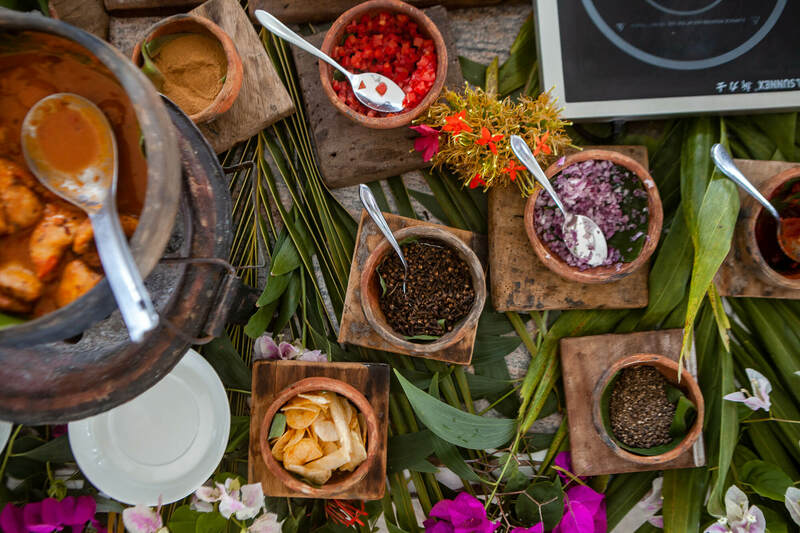 Pemba Island is known for its incredible spices, so taking part in a cooking class is a fantastic way to explore these flavours! 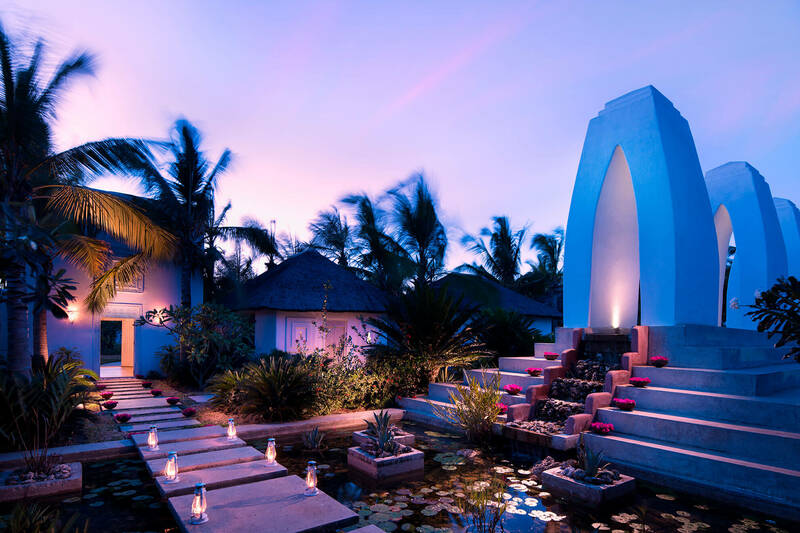 Constance Aiyana was created to complement and make the most of Pemba Island’s natural beauty – a luxurious escape where guests can explore and enjoy nature. There are beautiful details around every corner! 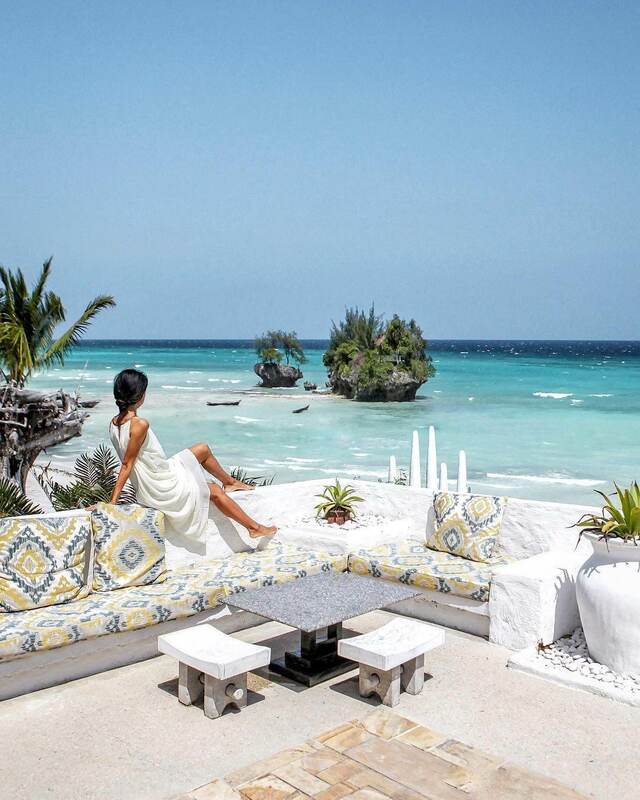 There you have it – everything you need to know about your stay at Constance Aiyana on Pemba Island, Zanzibar! Have you booked your escape to paradise yet? Thanks to Wendy Hu (@nomadicfare) for providing quotes and images used in this blog. 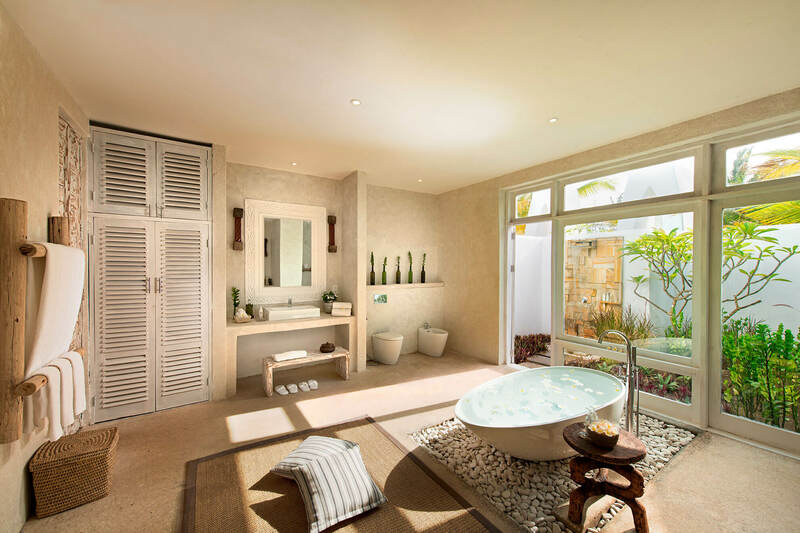 What would be top of your to-do list at Constance Aiyana? Let us know in the comments! Not just an evening, the rest of my life also! Incredible pictures, this place is simply stunning!